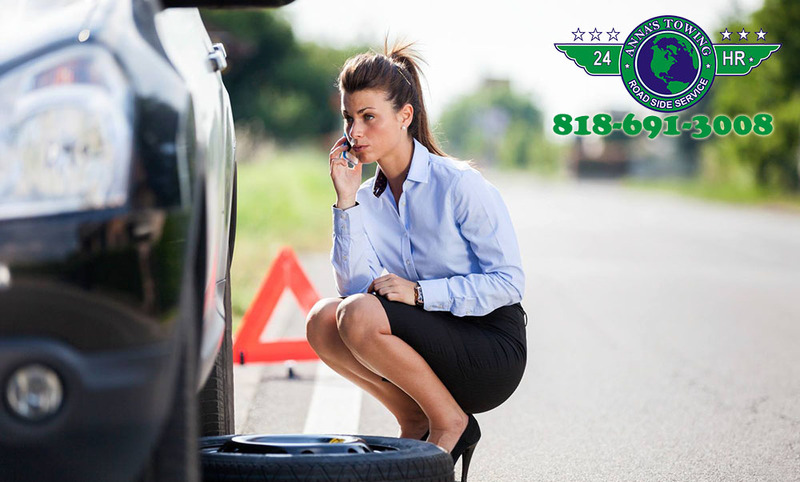 No one ever plans on having a problem with their vehicle; events always seem to take place at the most inopportune times that leave you with situations where you are stranded. Car trouble does not discriminate and can happen when you are driving a luxury car, a pickup truck or that old, beat-up sedan you have been driving since college. When you do run into problems with your car and find yourself broken down and stranded somewhere in the West Hollywood area, you are going to feel anxious and tense about what to do. 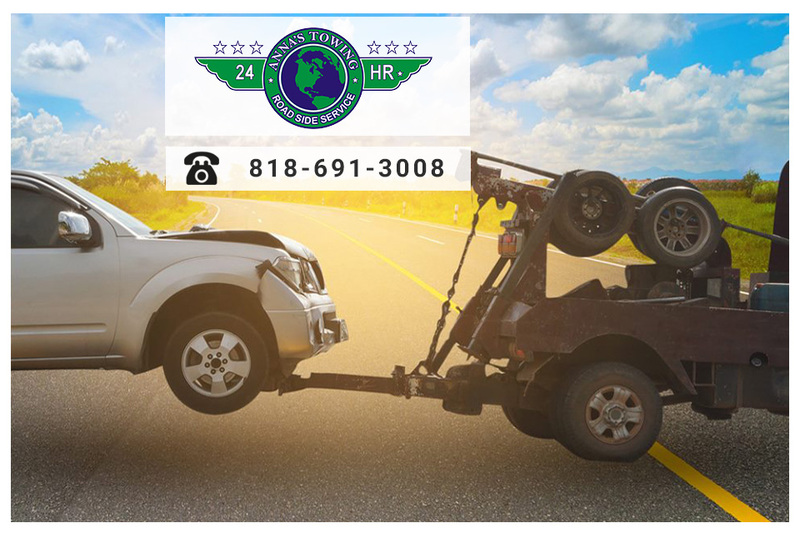 The first step you want to take is to call us at LA County Roadside Service, so you can be sure you get the quality West Hollywood towing service you need right now. When it is three in the morning, and no one is around, you want to know that whoever is coming to assist you with your car is a business you can trust. You want to know that you and your vehicle are going to be treated with respect throughout the towing process. At LA County Roadside Service, we take great pride in the work that we do to help all of our customers, no matter what time of day. We are fully licensed, insured and bonded and are available for emergency service 24 hours a day, so you know someone is there to help you. We make sure that all of our highly experienced technicians follow all of the safest protocols so that you and your vehicle are handled correctly. 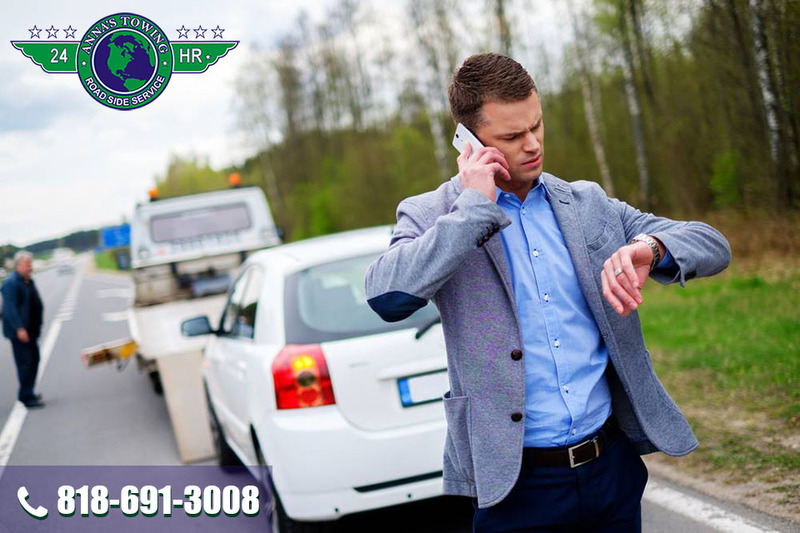 It does not matter what time of day you call us at LA County Roadside Service – we are going to be there to help you with the West Hollywood towing you need at that moment. Our professional staff uses the best equipment and technology available to help you with whatever situation you may find yourself in at this time. We will make sure to provide just the right type of truck – whether you need a standard tow or a flatbed – and we have all of the equipment needed to get your vehicle out of even the roughest terrain or mud if necessary. Just in case the time ever arises where you might need West Hollywood towing, it is a good idea to keep our number in your contacts on your smartphone or in your wallet. 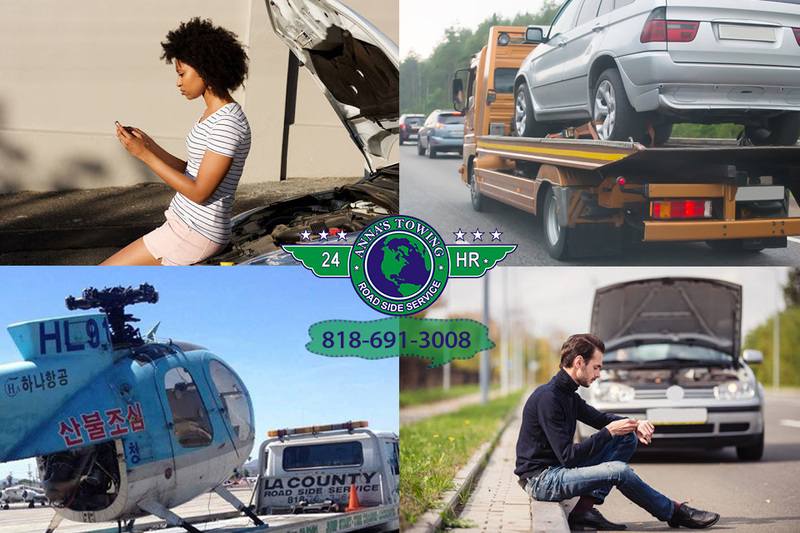 Give us a call at LA County Roadside Service at 818-691-3008 whenever you are in need of help, and we can dispatch service out to you as soon as possible, day or night, so you can get the assistance you need.